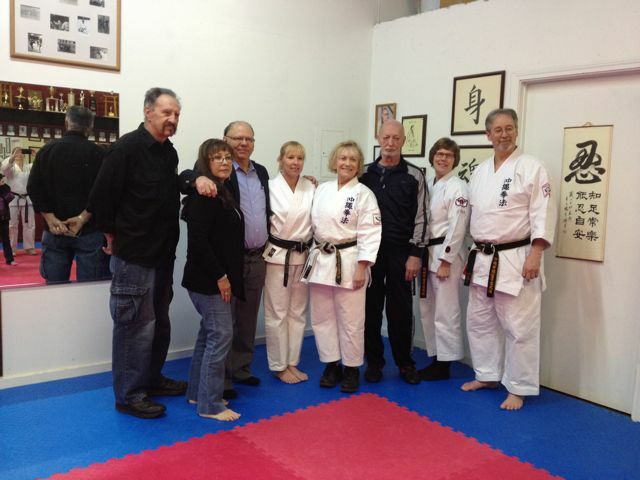 The INTERNATIONAL KARATE KOBUDO FEDERATION held multiple KOBUDO SEMINARS at the HAWKES DOJO in Albuquerque, NM on April 21-24, 2013. 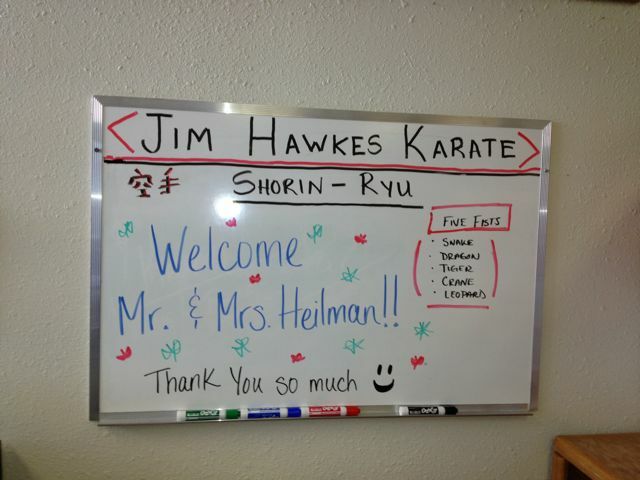 Welcome sign for Heilmans at Hawkes Dojo. 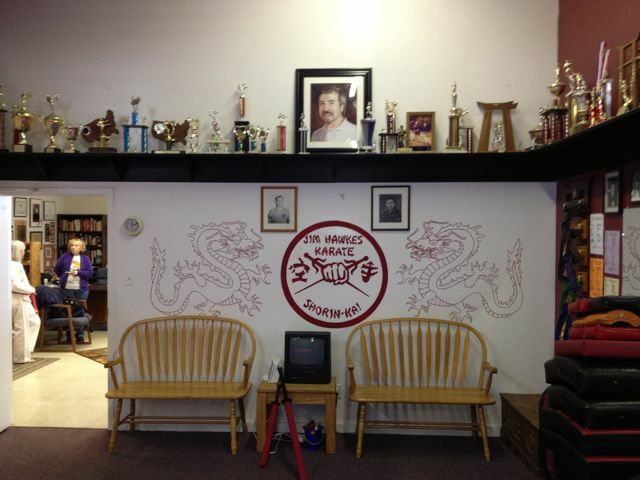 Photo of interior of Hawkes Dojo in Albuquerque, NM. 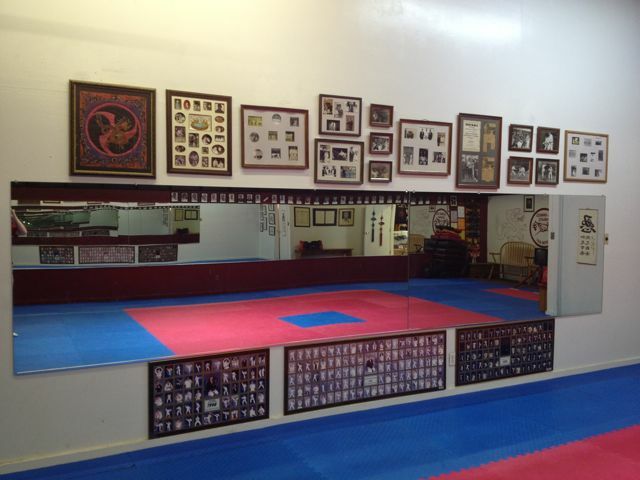 Visitor area at Hawkes Dojo. 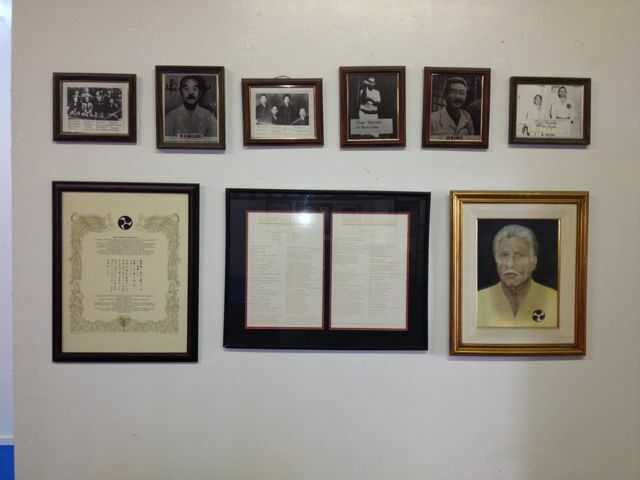 Display of photos and certificates at Hawkes Dojo. 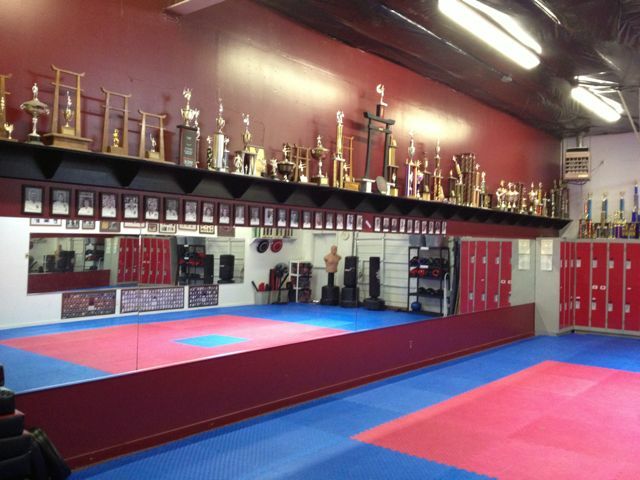 Additional photo of part of Hawkes Dojo in New Mexico. Gathering of old friends at Hawkes Dojo. 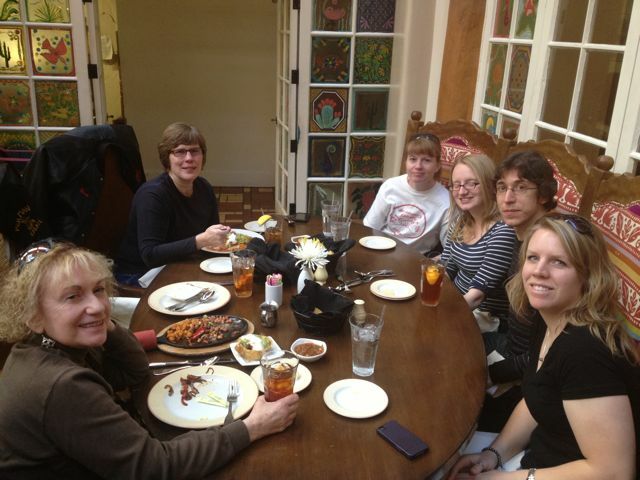 Gathering for dinner of ole USKA friends prior to USKA Nationals and Hawkes Kobudo Seminars. 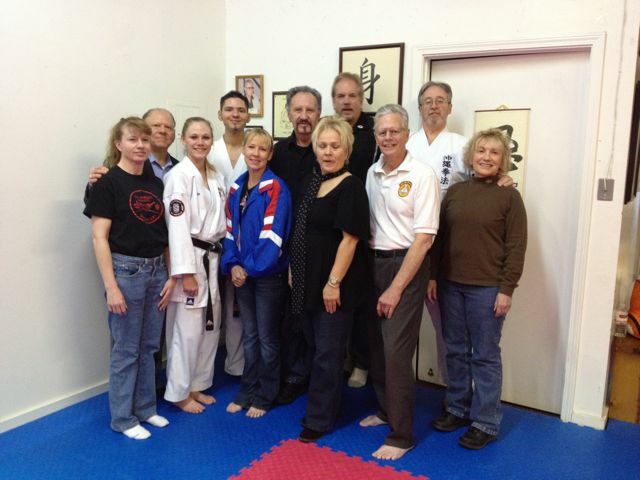 Photo of some of participants at one of the Kobudo Seminars. 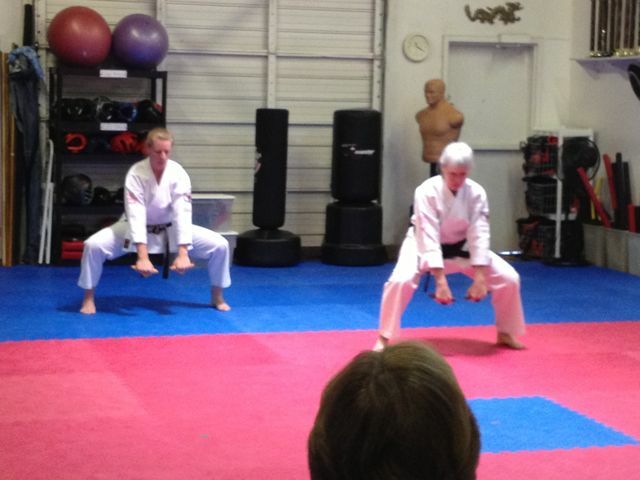 Here Kyoshi Heilman leads group through bo-tunfa two-person form. 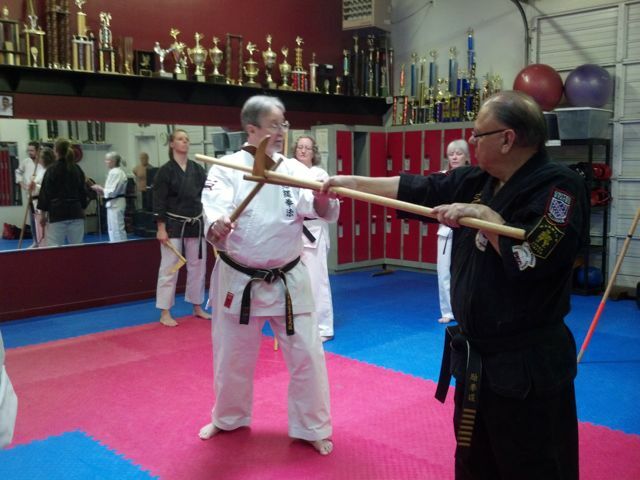 Participants working bo-kama two-person form at Kobudo Seminar. Group photo of some of the members of Hawkes Dojo with Hanshi and Kyoshi Heilman and Renshi Matt Apsokardu who came in from Denver, CO to assist the Heilman's. 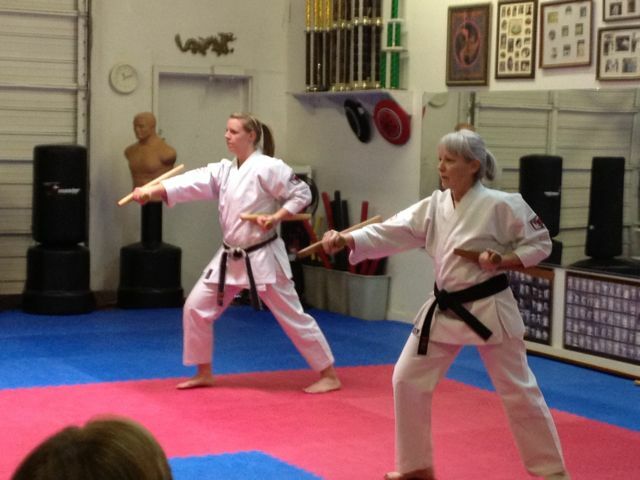 Hanshi Heilman instructing participants on finer points of use of kama during kobudo seminar. 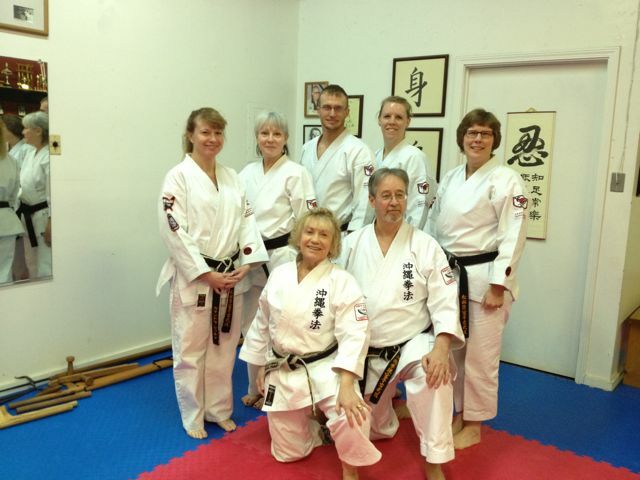 Group photo of members of Testing Review Board and Yondan testing candidate (center) at Hawked Dojo. 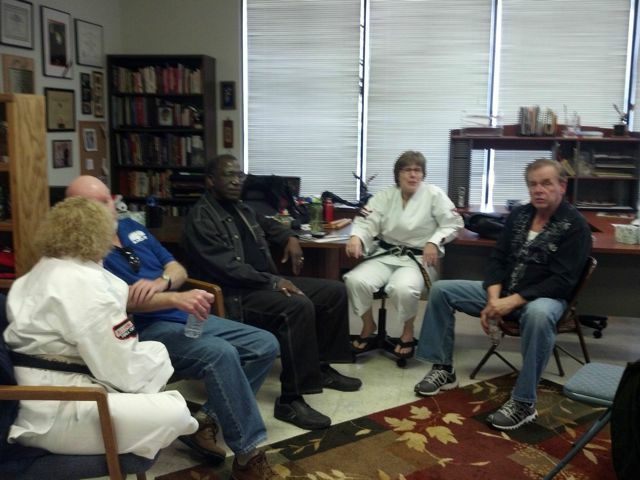 Photo of gathering after third testing review at Hawkes Dojo. 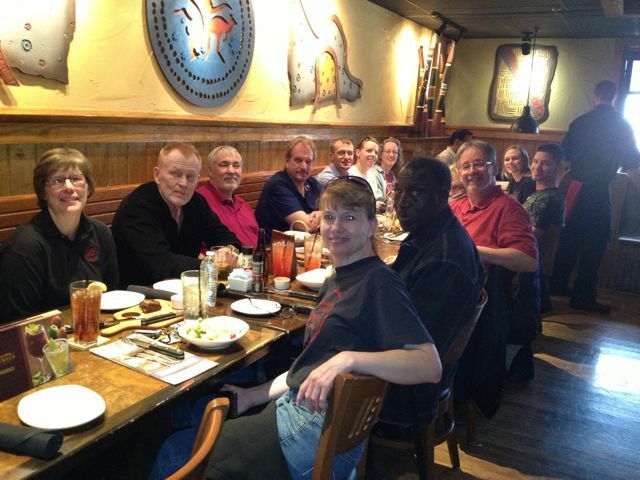 Dinner gathering after one of the kobudo seminars. 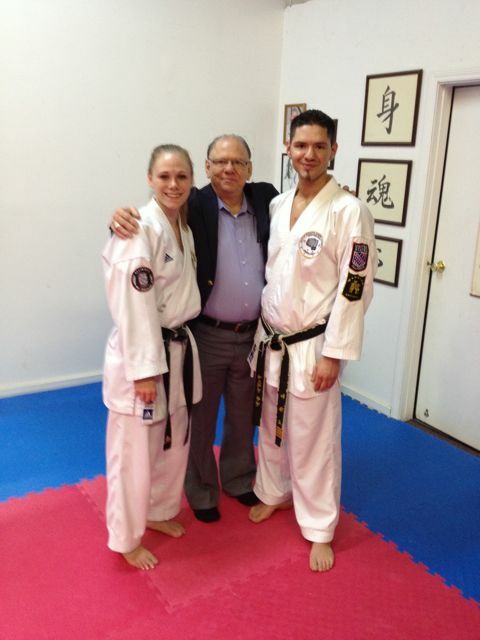 Successful testing candidates Jenna Brown (3rd Dan TKD), Adrian Galvan (5th Dan TKD) and their instructor Juan Galvan from Texas at Hawkes Dojo. 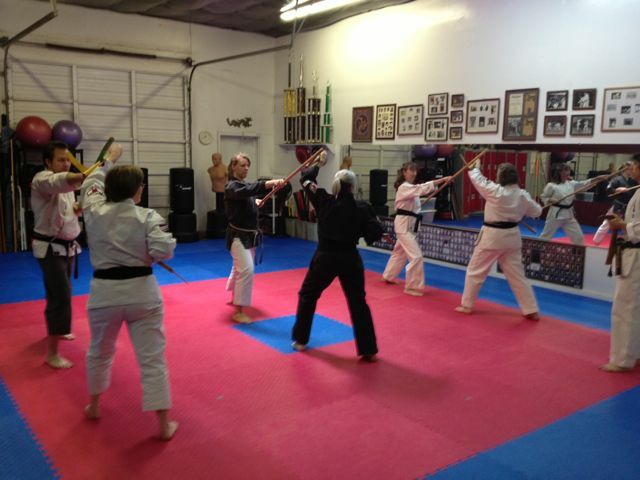 Photo of Yondan Kobudo testing candidates held at Hawkes Dojo in New Mexico. 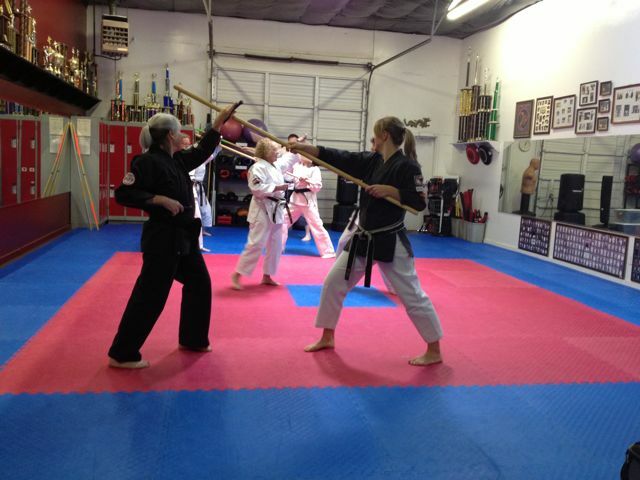 Kobudo testing candidates working tunfa. Successful testing candidates at Hawkes Dojo. 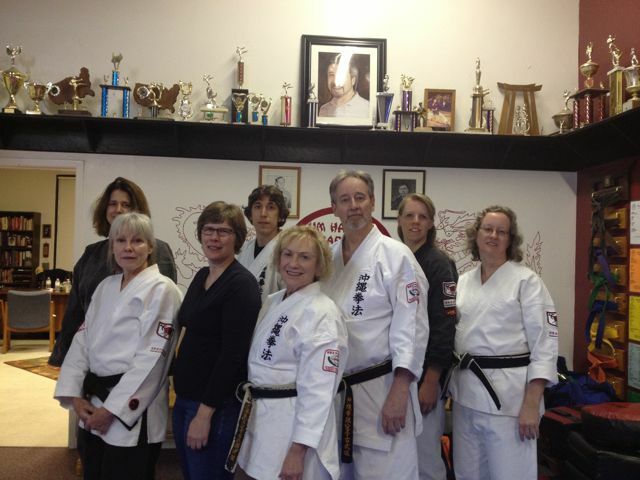 Photo of IKKF Testing Review Board (Cassandra Shults, Heilmans and Mrs. Hawkes) and testing candidates at Hawkes Dojo. 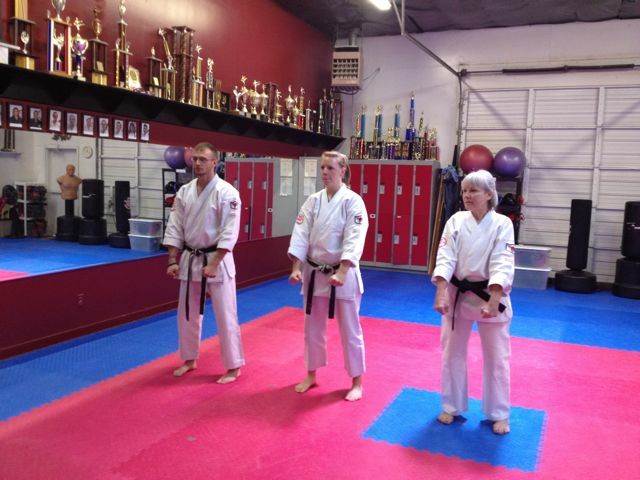 M. Brookley (4th Dan Kobudo), J. Becker (4th Dan Karate) and A. Becker (4th Dan Karate & Kobudo).